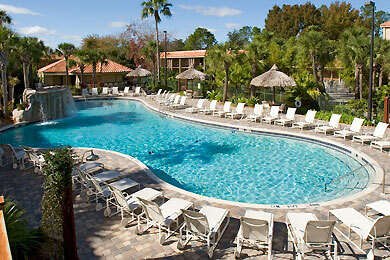 Florida Car Hire all inclusive deals from tailormadeflorida. 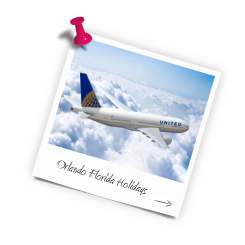 Depending on where you have chosen to visit on your forthcoming 2019 Florida Holiday, it may be either optional or in some cases essential to hire a car. Tailormade Florida in conjunction with our worldwide car hire partner Alamo have access to the largest, newest and most comprehensive fleet of vehicles throughout Florida and indeed worldwide. All of our cars come fully insured usually with 2 named adult drivers, unlimited mileage, automatic transmission and fully air conditioned. We don't sell car hire on it's own as our special rates must be sold in conjunction with a package, i.e a flight and hotel, villa, condo, cruise or combination of all of these. 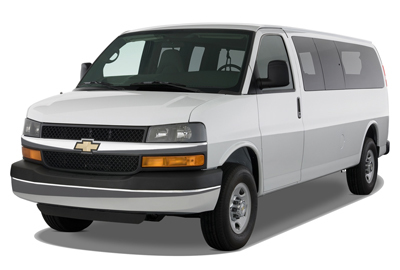 With vehicles as small as an Economy 2 Door (UK equivalent would be a Ford Fiesta or similar), right up to a 15 seater Dodge Caravan, there's the perfect vehicle to suit your party size, destination and of course, budget. 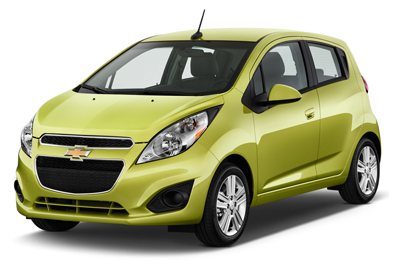 Economy car hire in Florida is a popular choice amongst couples wishing to explore Florida whilst on holiday and most typically will include a Chevrolet Spark or similar. With a 4 cylinder engine and automatic transmission comes a host of other features. 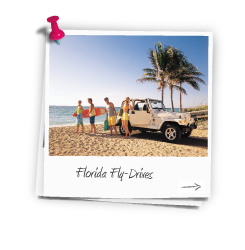 Compact car hire in Florida is ideally suited for holidaymakers wishing to take to the open road. 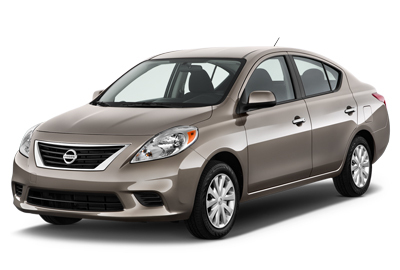 A compact car will most typically be a Nissan Versa Sedan or similar. 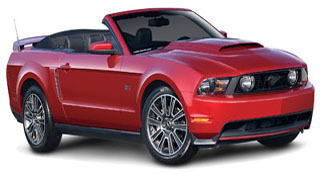 With a 4 cylinder engine and automatic transmission comes a host of other features. 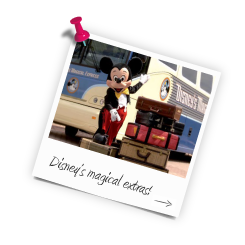 Intermediate car hire in Florida is the best choice for small families wishing to see some of Florida whilst on holiday or to travel between locations. 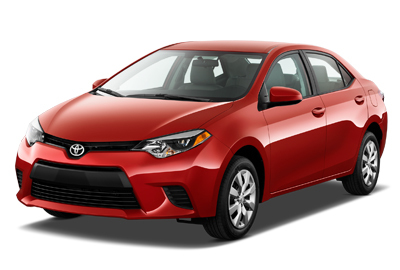 An intermediate car will most typically be a Toyota Corolla or similar. 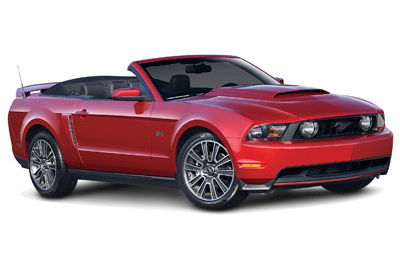 With a 4-6 cylinder engine and automatic transmission comes a host of other features. 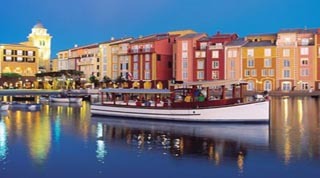 Premium car hire in Florida is for the discerning traveler who craves a bit of extra comfort and style. 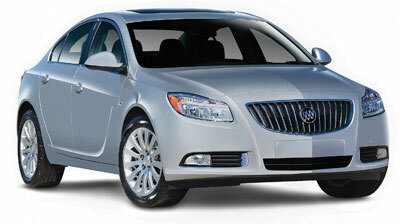 A premium car will most typically be a Buick Lucerne with a 6 cylinder engine and automatic transmission. Cars in this category also come with a host of other features. Luxury car hire in Florida is the ultimate driving experience and will enable you to travel around Florida in comfort, style and with some degree of elegance. 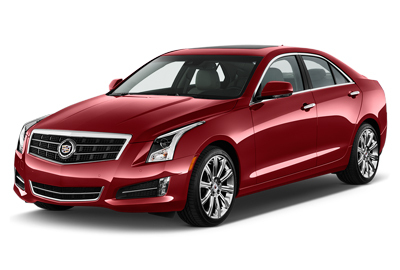 A luxury car will most typically be a Cadillac DTS or similar with a 6-8 cylinder engine and automatic transmission. Cars in this category also come with a host of other features. Being able to drive in Florida with the top down is the ultimate self drive experience. 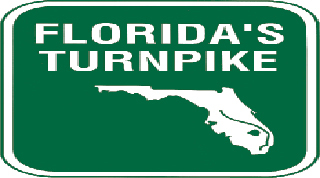 Hit the open road and feel the Florida air in your hair. A convertible car will most typically be a Chrysler 200 or similar with a 4-6 cylinder engine and automatic transmission. Cars in this category come with a host of other features. 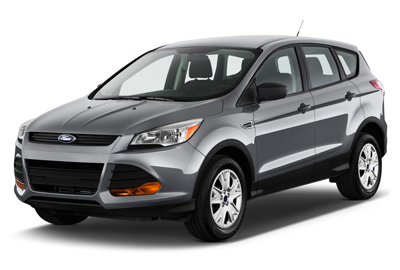 Why not try an intermediate SUV for your driving experience in Florida.These vehicles are comfortable for distance driving and have plenty of space inside them for a small family. A 6 cylinder automatic Rav 4 or similar is typical for this class of car hire. SUV's in this category come with a host of other features. 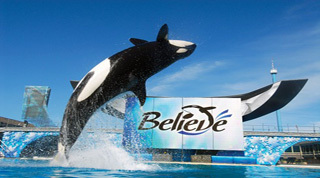 For the very best SUV driving experience during your self-drive holiday in Florida, there is always a Standard SUV. With a 6 cylinder engine and automatic transmission, a Jeep Grand Cherokee or similar , renowned for its comfort, style and performance, is typical for this class of car hire. SUV's in this category come with a host of other features. A Full Size SUV is also available as an option for those holidaymakers wanting size, performance and comfort during their holiday in Florida. 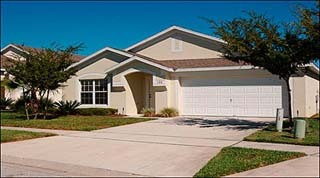 SUV for your driving experience in Florida. 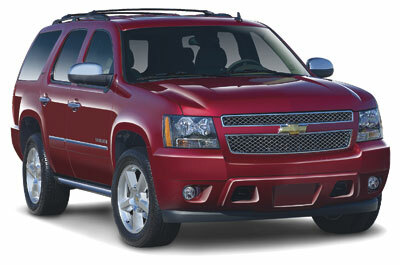 Boasting a 6 cylinder engine and automatic transmission, a Chevy Tahoe or similar is typical for this class of car hire. 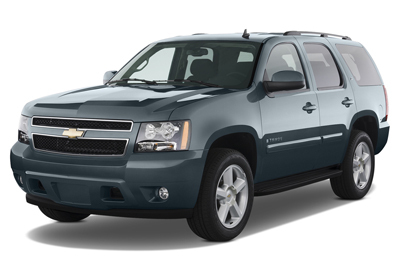 Full Size SUV's in this category come with a host of other features. For transporting your extended party around Florida during your holiday, a 7 Seat Luxury Minivan is just the answer. 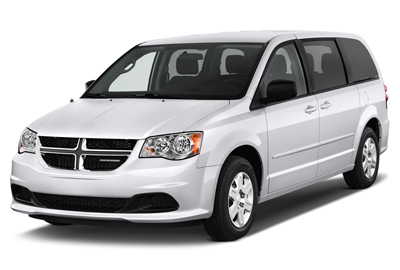 With a 6-8 cylinder engine and automatic transmission, a Dodge Grand Caravan, renowned for its comfort, style and performance, is typical for this class of minivan hire and is similar to a Volkswagen Sharan. Minivans in this category come with a host of other features. You can always upgrade your choice of Luxury Minivan to an 8 Seater. 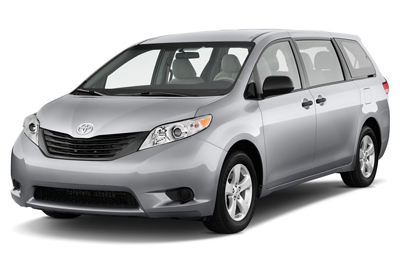 With a 6-8 cylinder engine and automatic transmission, a Toyota Sienna, renowned for its comfort, style and performance, is typical for this class of minivan hire and is similar to a Volkswagen Sharan. Minivans in this category come with a host of other features. 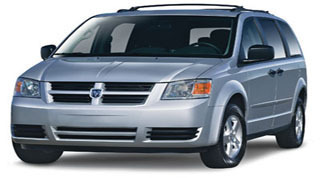 The perfect accessory for your villa holiday in Florida is a 12/15 Seater Luxury Minivan. 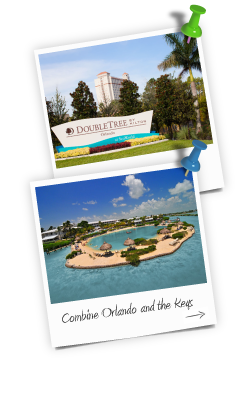 It is perfect for enabling you and your extended party to get the most from your holiday in Florida. With a 6 cylinder engine and automatic transmission the luxury minivans come with a host of other features.